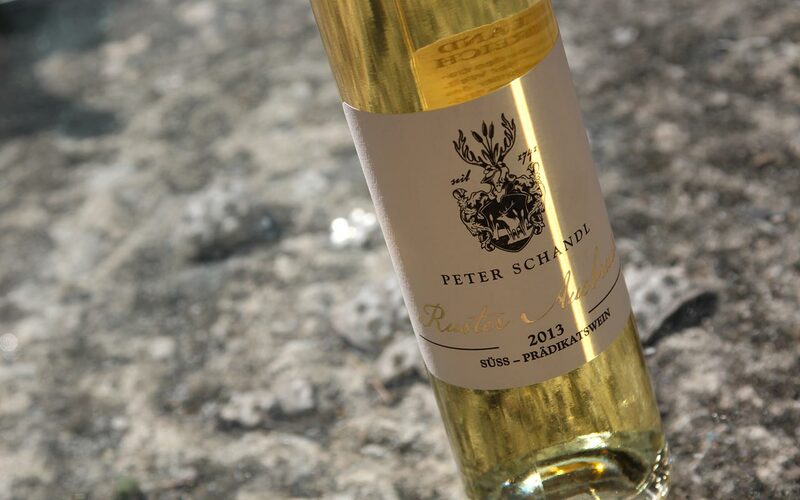 Tasting: amber, dense scent of honey, spicy Botrytis aromas at the palate, full-bodied until refreshing, characterized by an acid structure that strengthens all that and guarantees a sheer endless life for that wine. The fungus perforates the grapes with its enzymes. 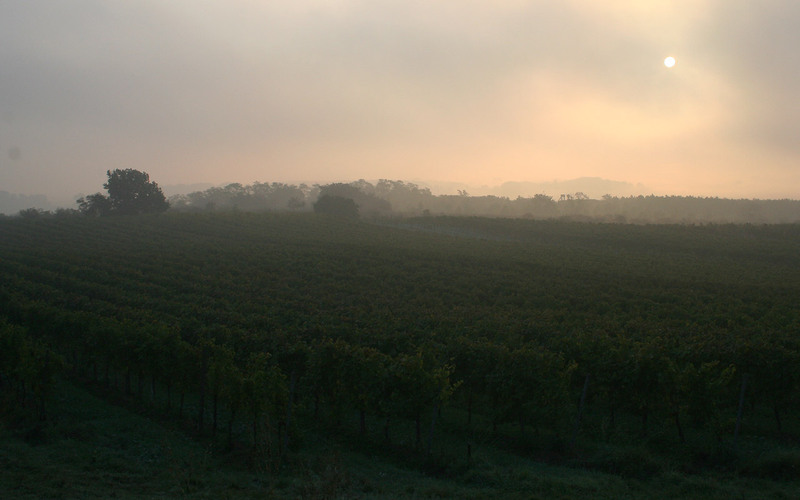 As a result, moisture escapes the grapes during dry weather and evaporates. Thus, the concentration of the ingredients in the juice of the grapes rises and the juice is strongly reduced. 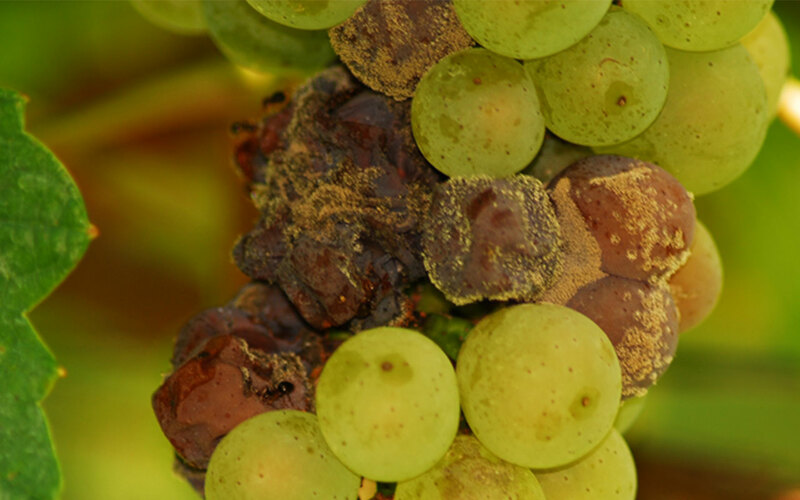 In October, when fog is sweeping over the vineyards after cold nights and the autumn sun creates a certain microclimate, the noble rot starts to develop. This process only takes place here at the lake. These are the perfect conditions for a successful vintage of Ruster Ausbruch. Ruster Ausbruch 2013. A natural fireworks of the senses.